Recycling ideas always give me immense pleasure. 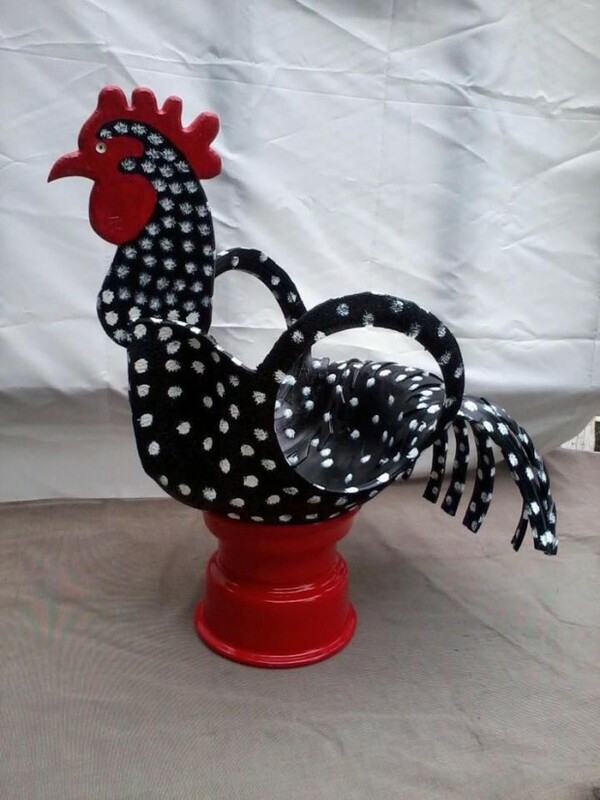 Recycling or upcycling is just like giving a new life to old trashed things that we consider to be of no use anymore. 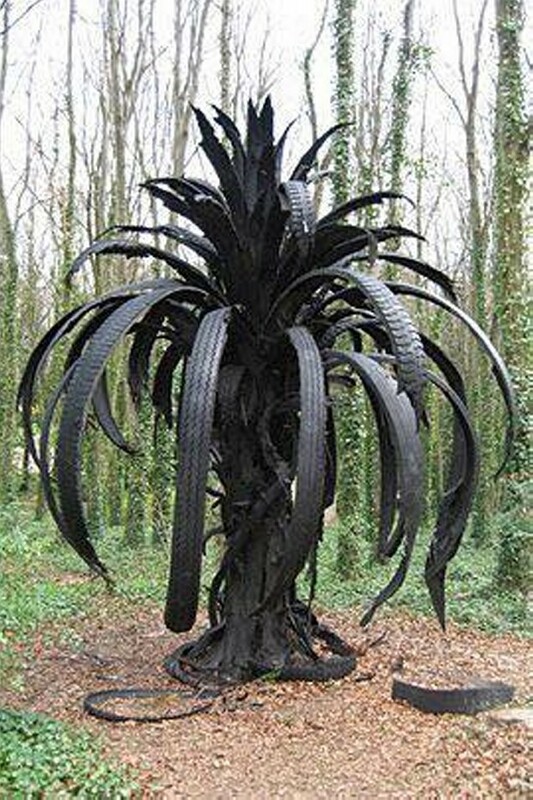 Same is the case with the repurposing of some old discarded tires. We simply throw out the tires when they become deteriorated. 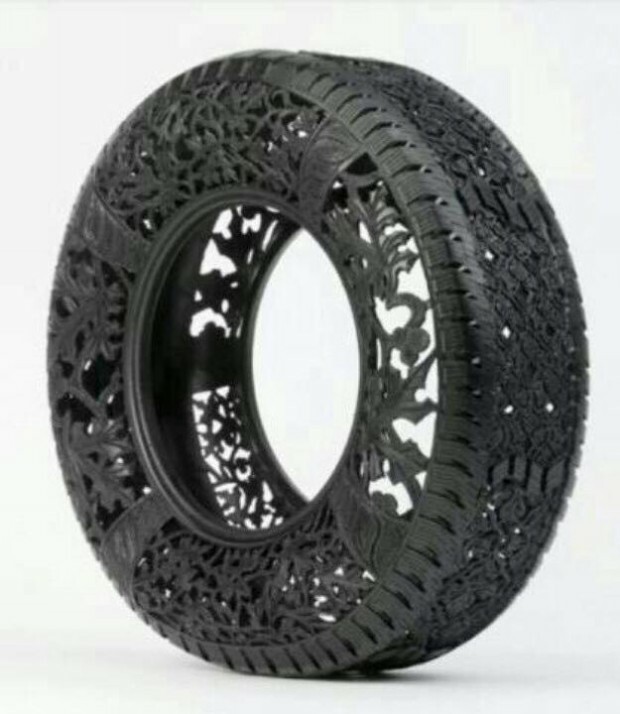 How would it sound if we talk about upcycling some old tires? 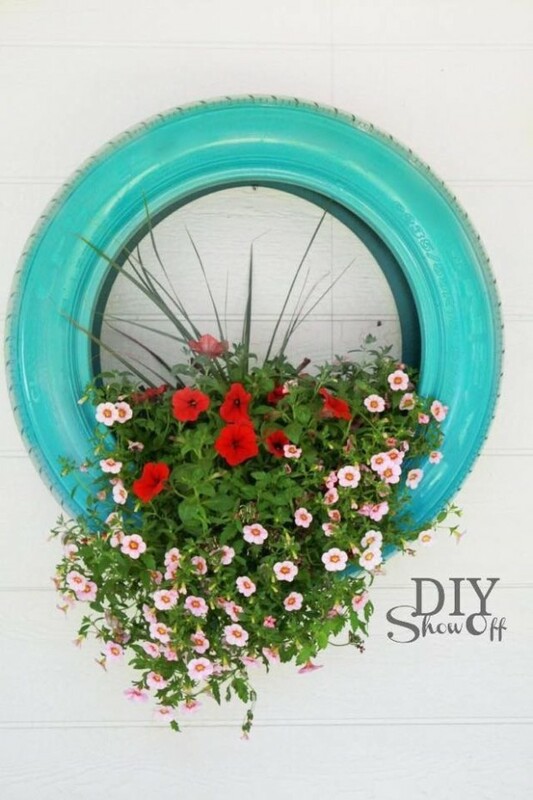 This certainly is a marvelous idea to give old tires a new life. Here we would be discussing some inspirational ideas of recycling the old tires. This is going to be a real fun. Tires are certainly something that is easily found everywhere who ever owns some vehicle. And we deal with them in the daily life while changing them with the new ones. 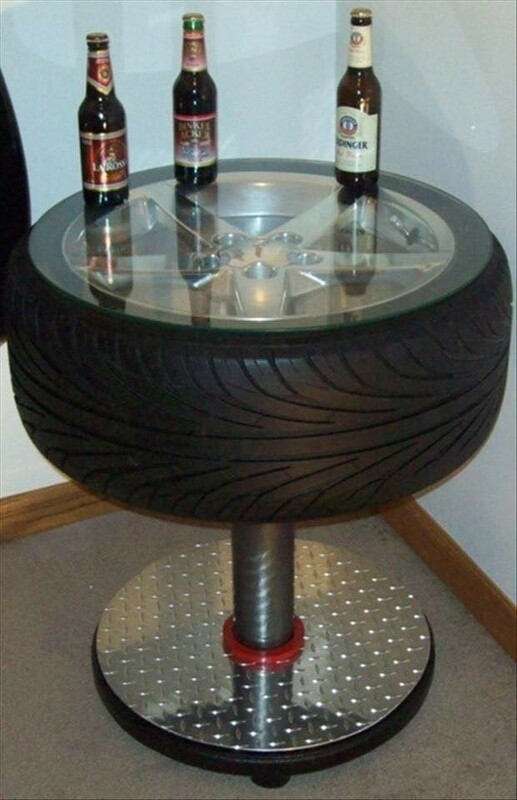 We have already worked on numerous ideas of recycling the old tires. 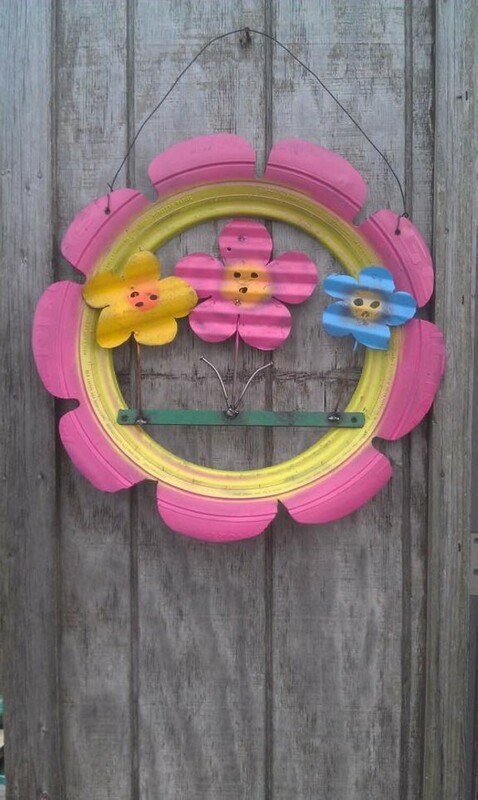 We have turned these old discarded tires in to many practical art crafts that are being used frequently in our daily life. The recycling process is a real fun activity while at the same time it is pretty cost friendly too. You do not have to bear some heavy expenses while recycling the old products. 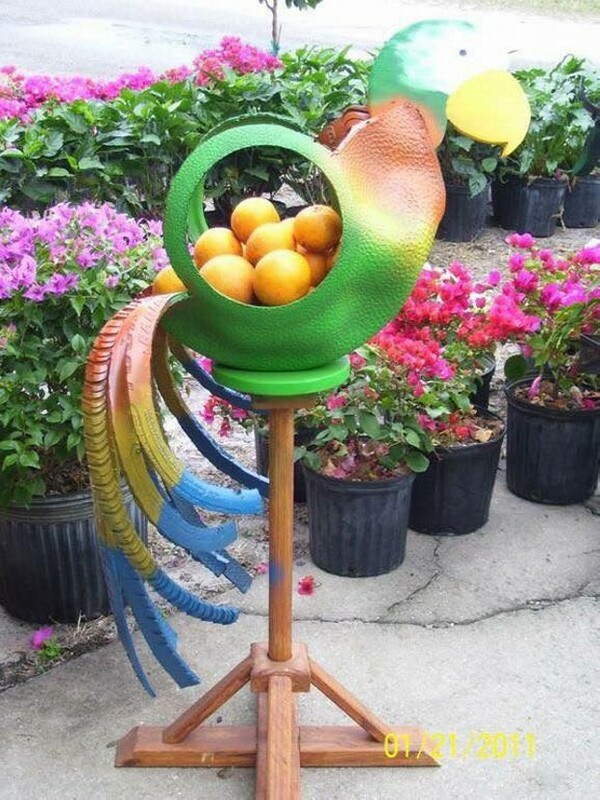 Here we would be pondering upon some of the greatest inspirations that are repurposed from some old trashed tires like here is a caricature of a green parrot that contains some fresh fruits right in the middle of our garden. 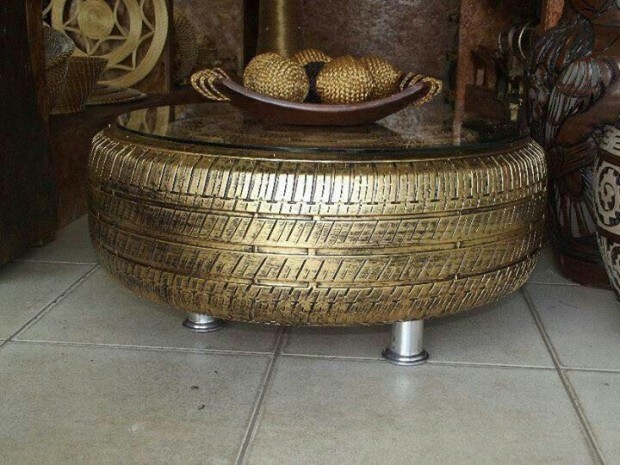 Another living room table is made by upcycling an old fine tire along with a glass top, you can use it just like a coffee table in your living room. 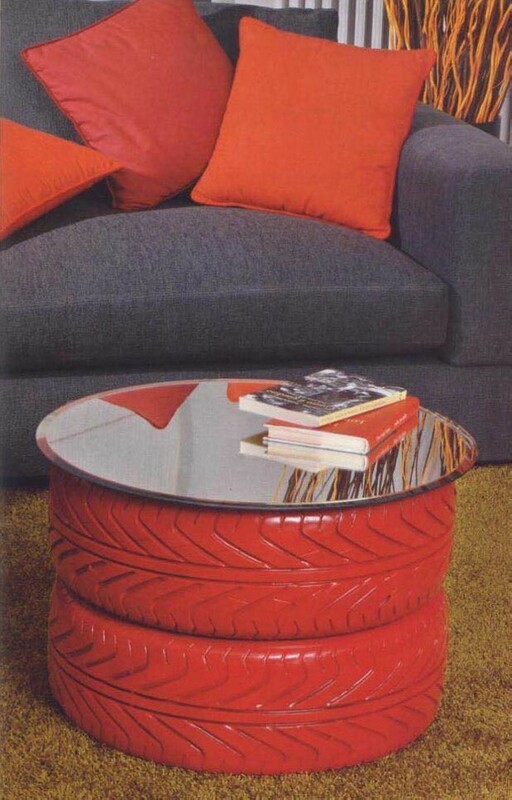 In another demonstration a couple of tires is used in the base of a living room table that are also stained accordingly. 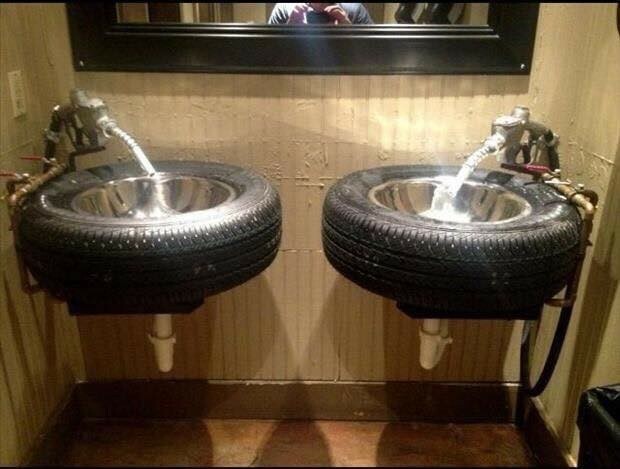 They are turned into washing sinks, planters and even in the wall art.